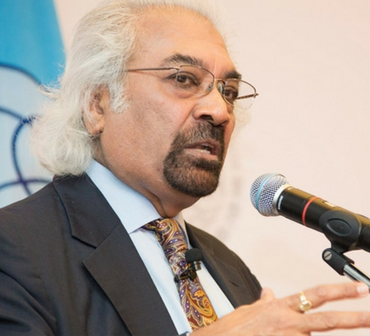 “The Modi government’s actions are constantly undermining democratic institutions, and the very idea of India is under attack,” said Dr. Sam Pitroda, the Chairman of the Overseas Congress Department of AICC. He was addressing a leadership conference of Overseas Congress leaders held in New Hyde Park, New York. “Congress party always stood for inclusiveness, and bottom-up development and people of India aspire for a country they could live in peace and harmony” Mr. Pitroda added. He told the gathering that the NRIs have always played a significant role not only in liberating the country from the colonialists but also contributing to its development by bringing together every segment of the society. He also cautioned that this is not the time to relax and a critical election is only a few months away. He urged everyone to help develop IOC as a powerful voice representing the NRIs in defense of freedom, democracy, and equal justice. He challenged the gathering to reach out to the community and bring them in as members to strengthen the organization by enrolling new members. Dr. Sam Pitroda thanked everyone and was impressed by how much they were au courant with the political situation in India. Delegate after delegate recounted to him a litany of failures and disappointments of the present government and narrated how badly the people were affected by the Modi policies and practices. In many instances, they said, the administration was falling apart, and the prevalence of joblessness and lack of proper healthcare or educational support was seriously affecting the people. Several shared what efforts they had themselves embarked upon to boost voter growth Dr. Pitroda assured that Shri Rahul Ji was making strong and astounding progress in reaching out and establishing a dialogue with the disgruntled people and advised them to translate these sentiments into vote strength and bring about the change that the people desperately are demanding. In opening remarks, Mr. Harbachan Singh Secretary-General of the Organization praised the great interest that the delegates had generated and urged that this interest be turned into action items immediately. He added that the Congress wave was powerful in India and was gaining a stunning momentum progressively. 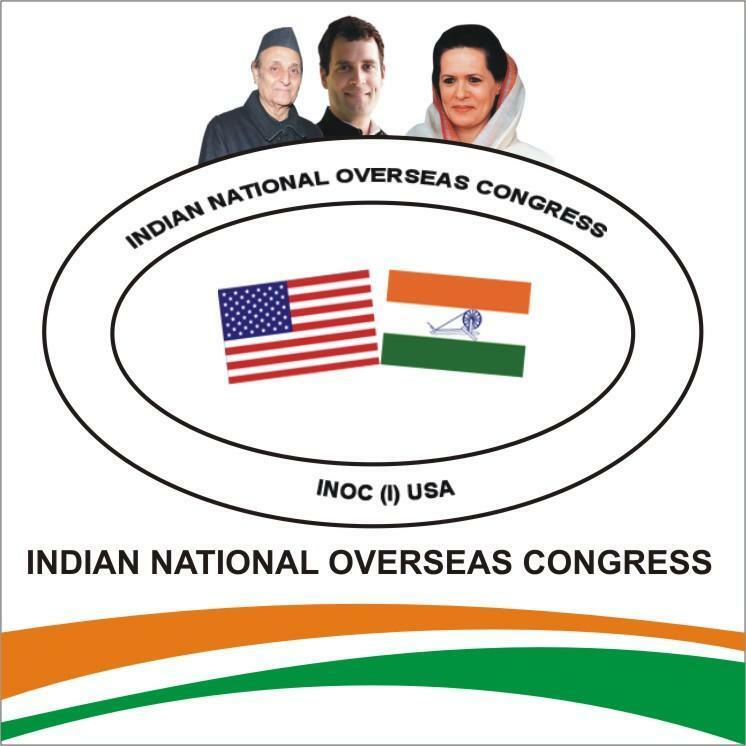 Mohinder Singh Gilzian, President of Indian Overseas Congress, USA was instrumental in organizing the event. He requested everyone who has gathered to follow the advice from Mr. Pitroda and join this endeavor in creating an active IOC in the future. Ravi Chopra hosted the get-together at his residence and in his capacity as the Chairman of the Finance Committee urged the gathering to be generous in their giving to strengthen the organization as it requires resources to meet the ongoing demand. 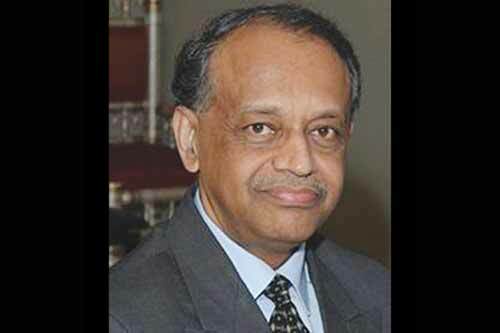 Vice Chairman of the Indian Overseas Congress Mr. George Abraham thanked the delegates for their continuing efforts. Phuman Singh & Tejinder Singh Gill, Senior Vice-Presidents, Gurmit Singh Mulapur, Chairman, Campaign Committee and President of Punjab Chapter, Charan Singh, President, Haryana Chapter, Dr. Dayan Naik, President, Karnataka Chapter, Shalu Chopra, Chairperson, Women’s Forum, Rajinder Dichpally, General Secretary, Sawaran Singh, former President of Haryana Chapter, Chandu Patel, Ram Gadula, Leela Maret, Jayesh Patel, Harkesh Thakur, Sonia Sodhi, R. Jayachandran and many others participated in the deliberations.